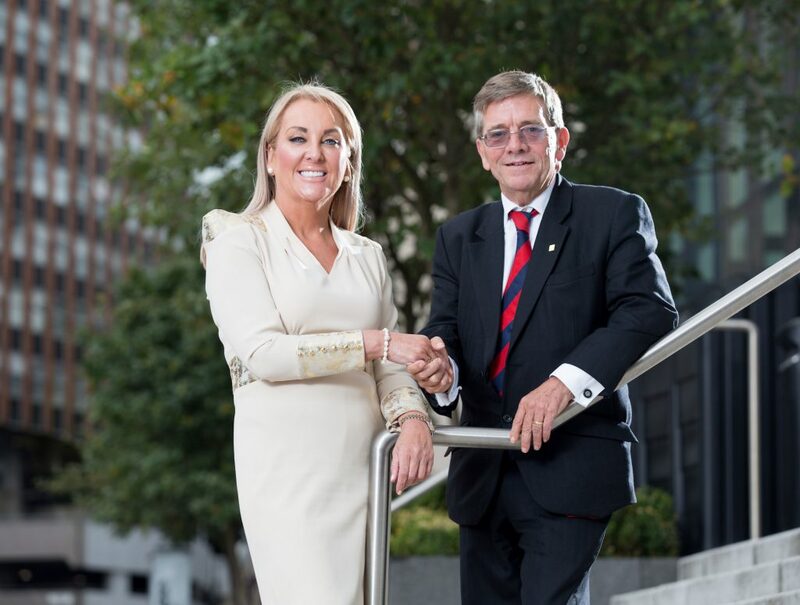 One of CGI’s key areas of expertise is in the space industry and Steve Smart, Vice President of CGI in Scotland, will lead this element of the partnership. Steve has played a key role in CGI’s UK Space, Defence and National & Cyber Security business where he worked directly with the European Space Agency (ESA). 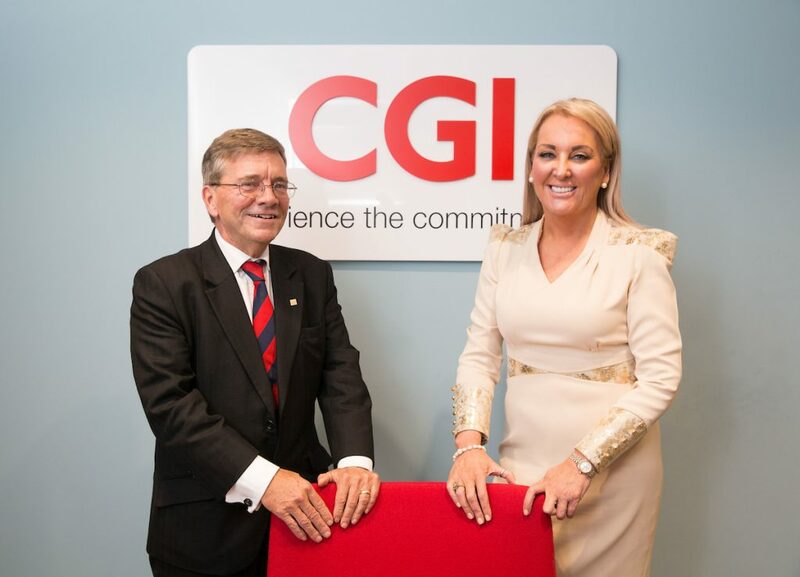 He also led the formation of CGI’s cyber security business, supporting clients in both the public and private sectors. Enhance the HALO’s employability initiatives for young people in Ayrshire by harnessing CGI’s technical expertise to focus on cyber and digital skills, supporting the proposed spaceport at Glasgow Prestwick Airport. Utilise CGI’s business know-how to support innovative start-up, step-up and scale-up entrepreneurial businesses, particularly those that specialise in cyber and digital technologies. See the HALO and CGI establish and develop research and practical learning partnerships with education facilities such as Glasgow Caledonian University and Ayrshire College with a particular focus on STEM (science, technology, engineering and mathematics) subjects. Engage CGI with Ayrshire College to create a Children’s Innovation Centre/Nursery of the Future and work with students to further develop the concept which will be based at the HALO. Develop technologies to support Digital Health and Social Care at a commercial, local and national level.